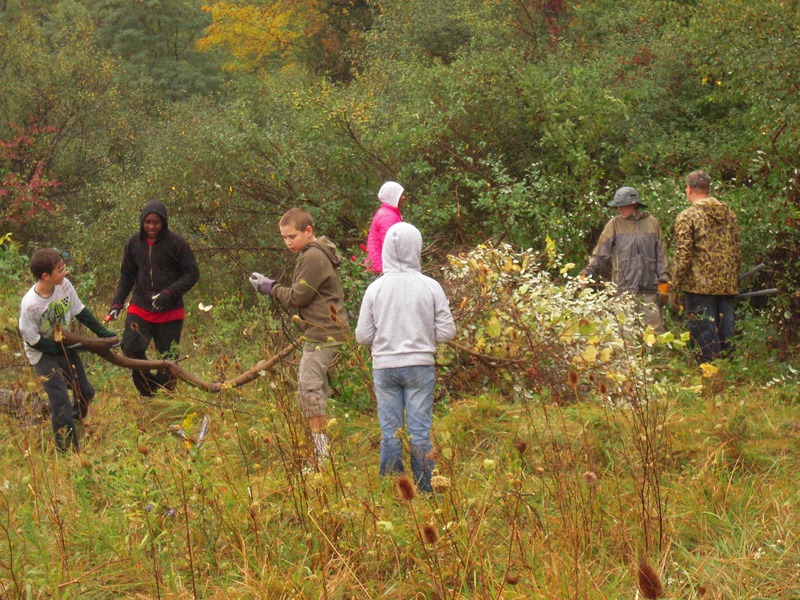 Are you looking for a way to get involved at Cuyahoga Valley National Park? Join us for our invasive plant removal drop-in on Thursday, June 13 to improve habitat for native plants and wildlife! Invasive species overcrowd native species, making it difficult for them to thrive, which in turn affects the wildlife in the ecosystem. Your efforts will help improve soil quality, restore native plants, and create better habitat for native wildlife. Drop-ins are a great opportunity for both first-time volunteers and veteran volunteers to get involved in their national park. You will use hand tools such as loppers and saws to remove invasive plants. Suitable for ages 10 and up. Volunteers who are 10-15 years of age must have parent or guardian supervision at the project site. Volunteers who are 16-17 years of age are only required to have a parent or guardian sign their Volunteer Agreement form. Advanced registration is required for all individuals. For clubs, organizations, and corporate groups, please contact the volunteer office at 440-717-3846 or volunteer@forcvnp.org to register.